Digital Lifecycle Group's subsidiary CDRU has become the latest advisory firm to join NBN Co's channel program as the network begins its national migration. CDRU is the first independent advisory group in Australia to be accredited to the program and will support businesses in their transition to our access network. 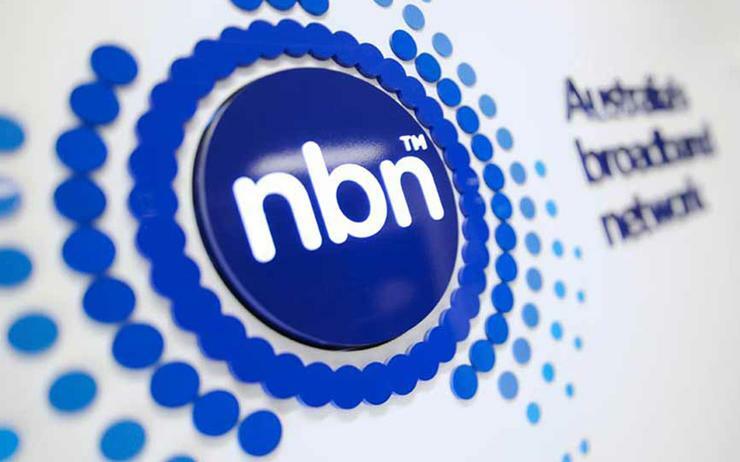 According to NBN Co, CDRU will provide full end-to-end digital transformation support to connect businesses to the broadband network, ensuring the potential strategic value of it within the telecommunications supply chains. “We are committed to extending our digital transformation leadership in providing strategic vendor agnostic telecommunications solutions for our customers,” CDRU founder Ian Woollett said. “Both public sector and large Australian enterprises can plan network transformation, migrate to cloud services, reduce risk and operating costs to ensure the strategic value of the NBN access network is fully leveraged.”. The NBN Co ICT Channel Program launched as a pilot program in 2017 before being rolled out officially in April. Cisco distributor Westcon-Comstor, IT support franchise Computer Troubleshooters, plus phone and internet providers Telstra and Vocus, were among the first to join last year. “The beauty of this program is that we are bringing the industry together to support partner engagements with end customers and we are working with leading vendors and distributors to support their channels and connect them with our retail service providers to provide a complete ICT proposition to their business customers,” NBN Co general manager of business channels Keith Masterton said. DLG was founded in March 2018 and consists of software service providers such as ClearCost, which was established in 2001; CDRU, established in 2003 and PUA.